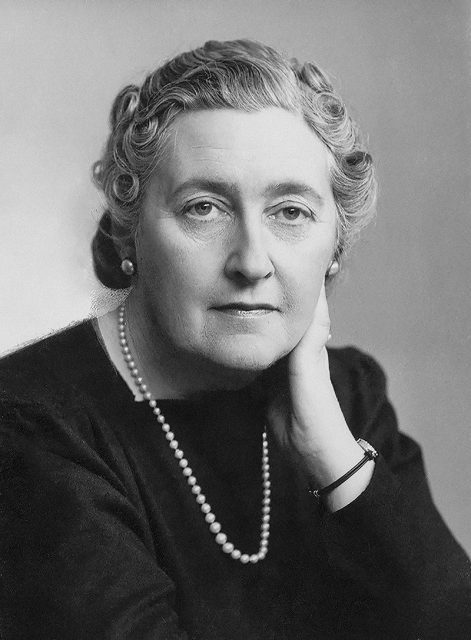 During the chilly evening of December 3, 1926, the famous mystery writer Agatha Christie walked into her young daughter’s room and wished her goodnight. After doing so, she slipped out of the room, quickly got into her car, drove off, and disappeared for 11 days. When her disappearance was reported to authorities, they could find no trace of her, except for a car she apparently abandoned and which contained only two clues: a fur coat and her driver’s license. Thousands of volunteers came out pledging to help find her and more than 1,000 police officers searched, using various methods, including bloodhounds, but they had no luck. The Home Secretary, William Joynson-Hicks, even begged famous British mystery writers Dorothy Sayers and Sir Arthur Conan Doyle to help them find Christie by using their vast knowledge in the mystery and detective field. Both of these writers did their best to assist, visiting the site where her car was found and even using mediums to help find Christie, but they had no luck. 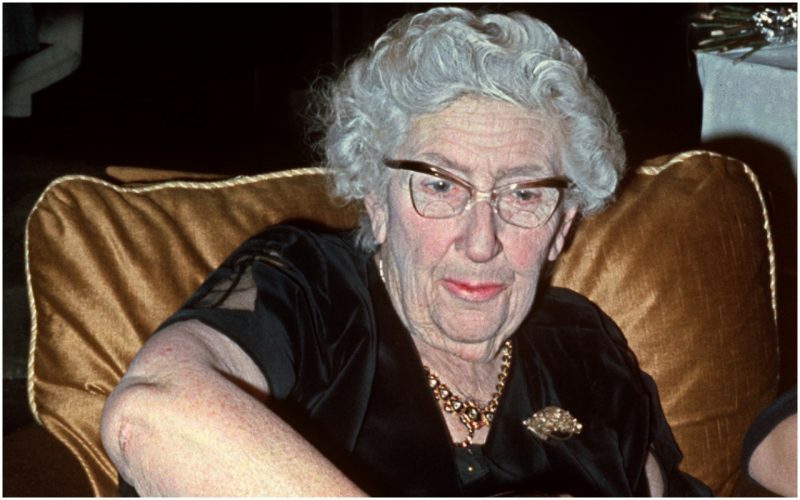 Newspapers closely followed the story and even created pictures showing what Agatha Christie might look like if she were wearing disguises. In these pictures, you can see Christie with a new haircut and glasses as if she were in fact trying to hide her identity from others. The public went mad trying to figure out what happened to this beloved writer. Was this a publicity stunt for her new novel? Did she kill herself using one of the methods she wrote about in her books? Was she murdered by her cheating husband? 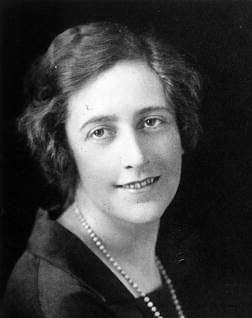 Portrait of Agatha Christie in 1925. It wasn’t until December 14 that she was heard from again in the Old Swan Hotel in the town of Harrogate, thanks to a tip from a hotel musician who spotted her dancing in the ballroom. The police tried to piece together what might have actually happened–that she wrecked her car, traveled to the city via train, and reserved a room in the Harrogate Hotel. However, there was never any concrete evidence to prove this. 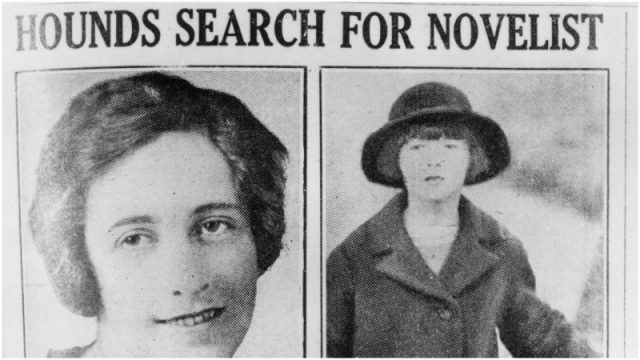 While it’s not known exactly why she decided to disappear, it’s commonly thought that she was devastated after finding out her husband, Archibald Christie, was having an affair with a much younger woman, Nancy Neele. In fact, in a strange turn of events, it’s believed Christie entered the Old Swan Hotel under the false name of Theresa Neele, the surname of Archibald’s mistress. It’s also believed that she was still recovering from her mother’s recent death and may have gone into a deep depression after both of these events occurred close together. In fact, some historians believe that she went into a psychogenic amnesia in which one’s memories are completely destroyed for days, and sometimes years, due to a traumatic depression. Her depression was clearly evident with some of the comments made, at one point saying how she saw a quarry and considered driving into it. She did attempt to do so but stopped in time, apparently decided that suicide wasn’t the way to deal with her problems. These theories are considered plausible, but the real reason is yet to be confirmed. 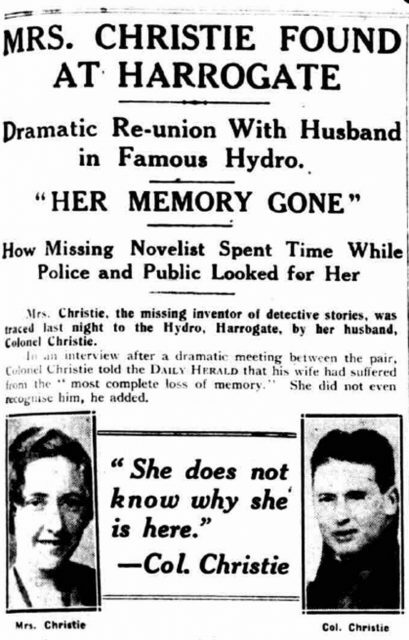 Many Christie fans have attempted to discover why this world-famous writer disappeared for over 11 days. 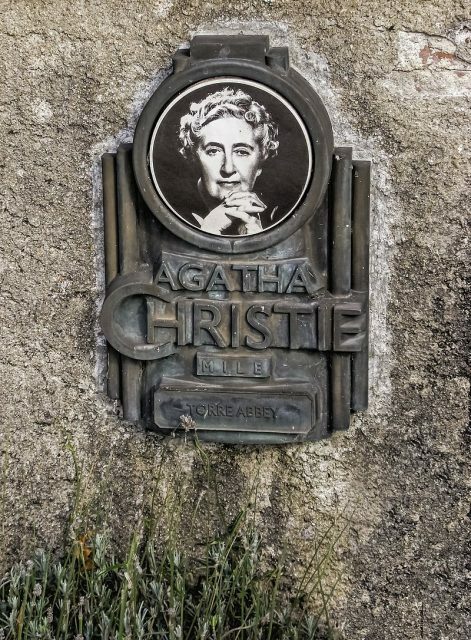 Agatha Christie never spoke about her strange 11-day disappearance, and while many theories have been suggested as to why it happened, its true meaning may never be known. Rachel Kester is a freelance writer who has written for sites like 30A and Mystery Tribune and lives in the great state of Virginia.